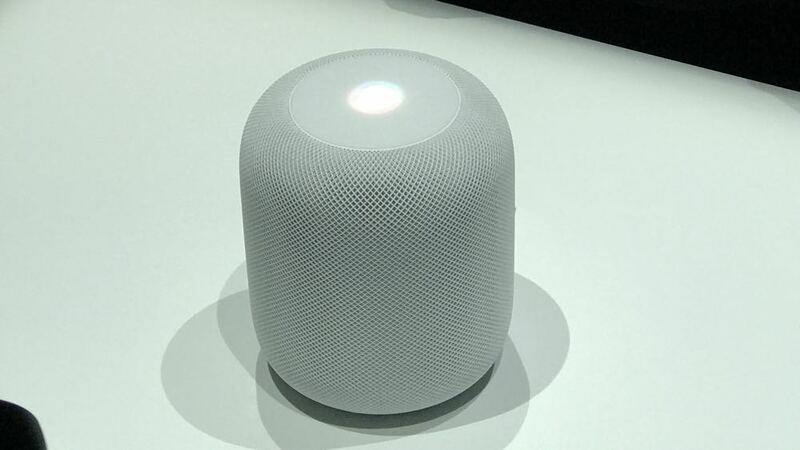 Apple’s HomePod connected smart speaker, unveiled at the Worldwide Developer’s Conference and due for a December release, has now been delayed until early 2018. 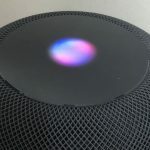 The HomePod, a high-quality speaker that can be controlled using Siri, was one of the stars of the show at WWDC in San Jose in June. At that time Apple made the unusual move of naming a release date six months down the track in December. 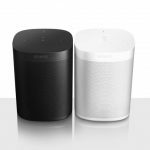 Pricing was also revealed at $US349. The company has confirmed the delay in a statement. 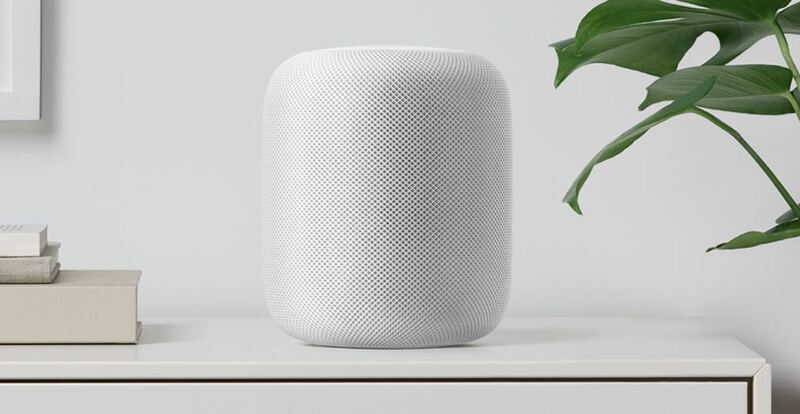 “We can’t wait for people to experience HomePod, Apple’s breakthrough wireless speaker for the home, but we need a little more time before it’s ready for customers,” Apple spokesperson Trudy Miller said. 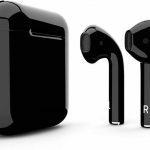 Apple says it will ship to customers in the US, UK and Australia in early 2018 – which could mean anytime in January, February or March. 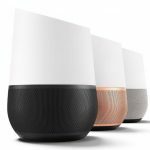 It will go up against numerous wireless smart speakers including Google Home and Amazon Echo. 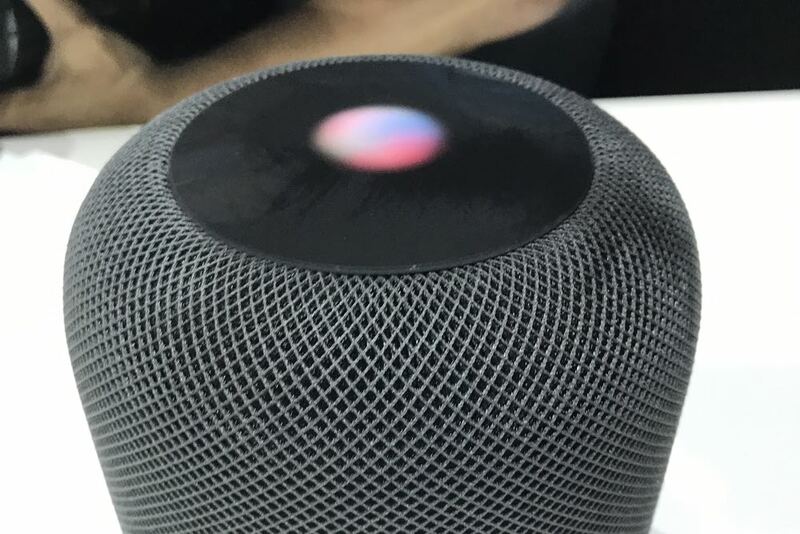 HomePod will be available in black or white and is covered in mesh material with a display on the top showing the Siri waveform. 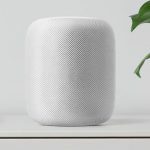 The speaker is powered by the Apple A8 chip and has an array of seven tweeters, each with its own driver along with a four-inch upward firing dynamically controlled woofer. 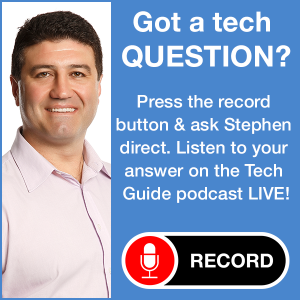 Also under the hood is audio beamforming technology which can channel the sound to the people in the room. 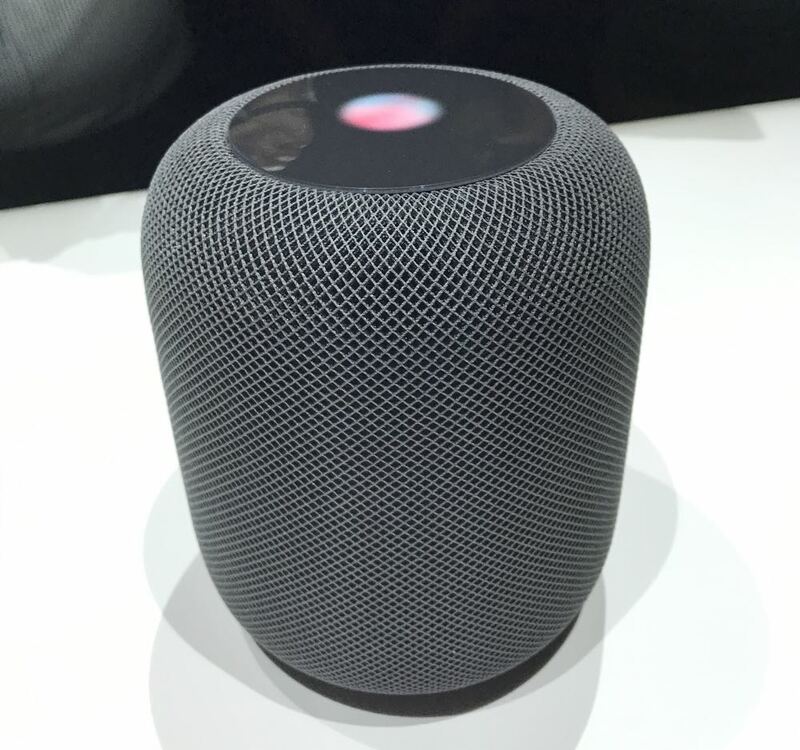 Tech Guide was able to hear the HomePod and it sounded amazing with a huge sound from a relatively small device along with excellent bass.